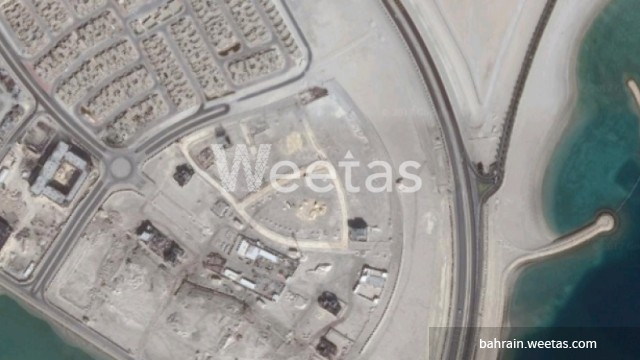 Vast land for sale in Diyar Al Muharraq now available with Weetas. The land classification is sp and it spans on 700 square meters. There are 19 related properties that you might be interested in.